Become a leading watch brand by taking your time piece designs from concept to reality using our sleek sourcing platform. 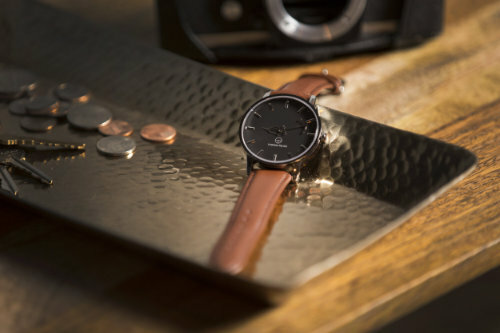 We’ve produced watches for some of the world’s fastest growing eCommerce brands. 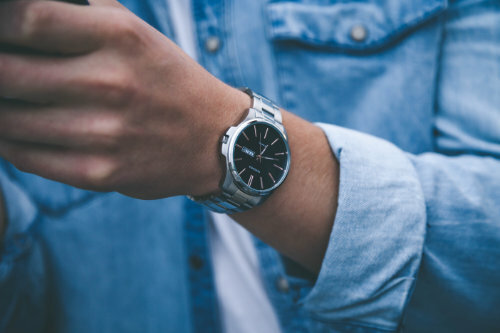 Sourcing high quality watches and watch accessories is one of our specialties as we’ve helped some of the fastest growing eCommerce brands create top-tier time pieces quickly with our overseas manufacturers. Produce your watches without any hassle, faster than ever before. 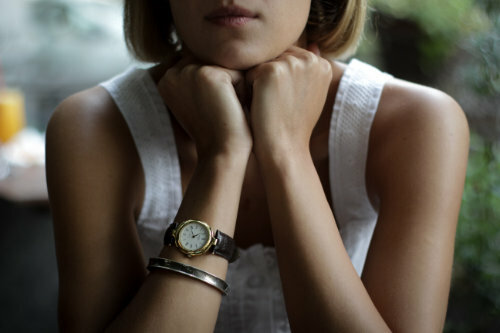 The World’s #1 sourcing platform sorts your specifications with factories, connects you directly to the right factories, gets you samples, walks you through a production run, and helps import your finished watches. Finding the perfect wrist watch manufacturer can take months, with Sourcify it takes on average less than a week to get your first set of bids from top-tier watch factories.